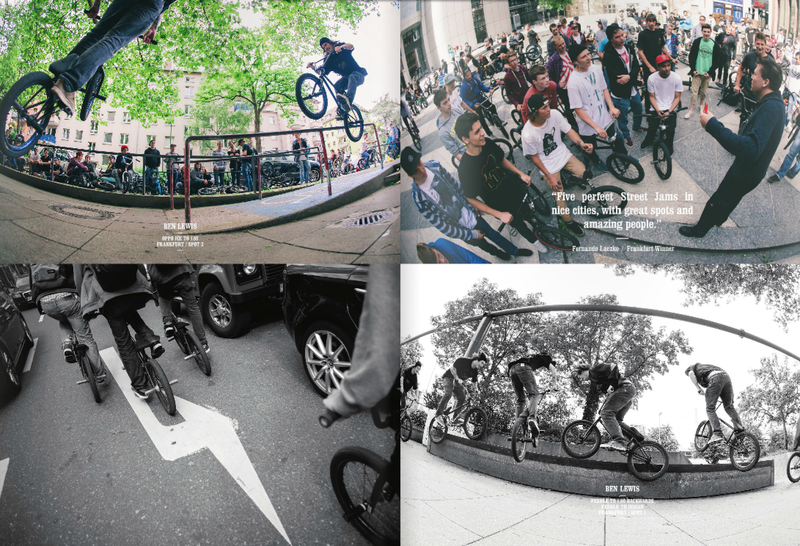 Ben has a a couple of pics in the DUB X DIG “Stop by Stop Spot by Spot” zine, which is about the 2013 DUB Street Series. Check out the whole thing below. Also keep an eye out for the latest What’s Good interview with Benny, dropping soon. This entry was posted in News and tagged Ben Lewis. Bookmark the permalink.